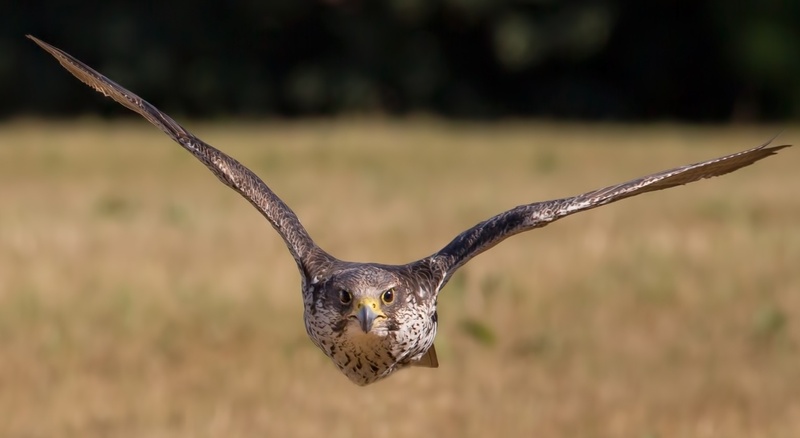 South Wilts Falconry is situated in the countryside on the very edge of the New Forest National Park and was established by Toby Puddle who has been a practicing falconer for over 18 years. 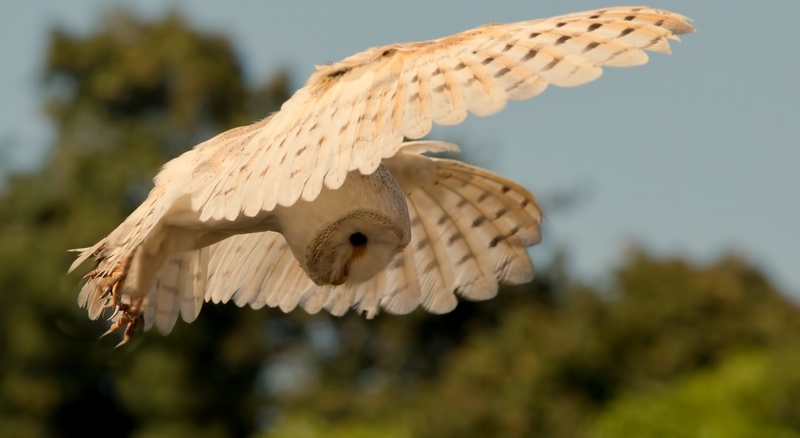 Having held a wide variety of falconry positions, we are experienced providers of services such as owl experiences, bird displays, Bird control & school displays in the Wiltshire area. 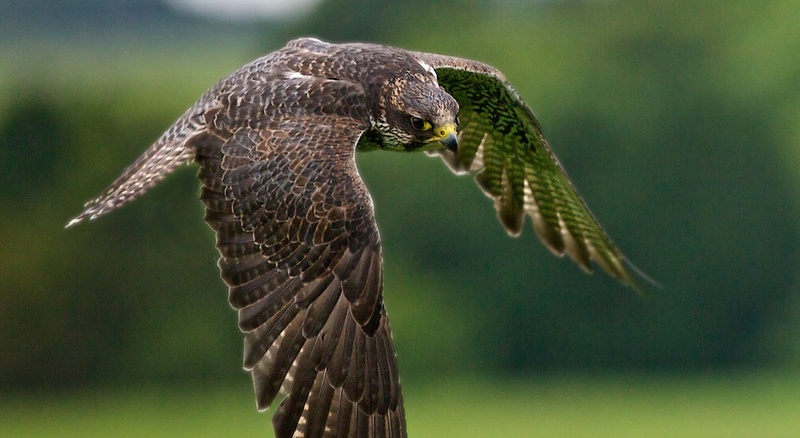 We aim to promote falconry as a traditional country sport and do this by offering a broad spectrum of services such as falconry in and around Wiltshire. 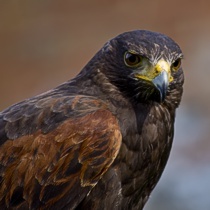 If you are looking for falconry then we are confident that our fantastic trained birds of prey can deliver you an exceptional result whatever your requirements near Wiltshire. 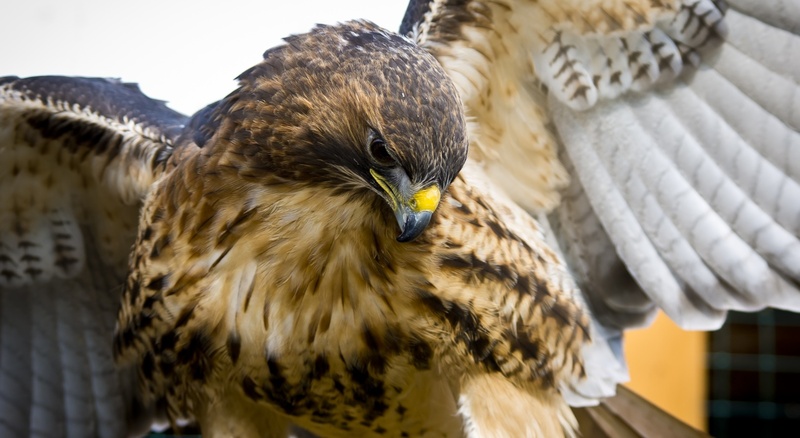 Our birds include a wide range of owls, hawks and falcons, all highly trained using both old and 21st century methods which combine to enable us to deliver you a highly professional falconry service. 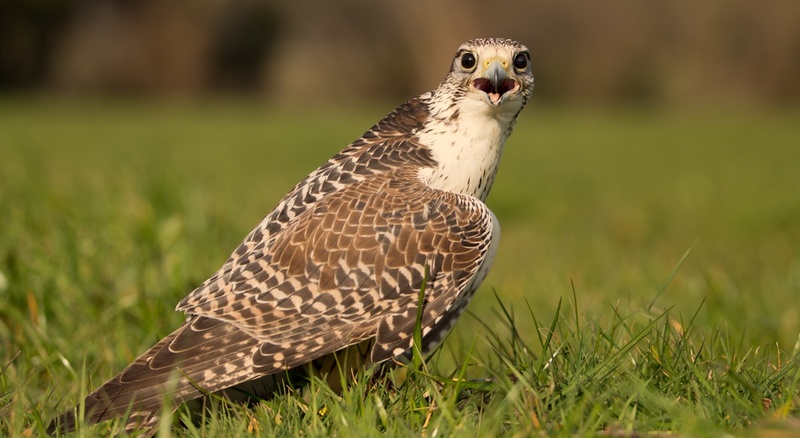 We are dedicated to preserving this ancient field sport and would like to see it continue long into the future in Wiltshire. 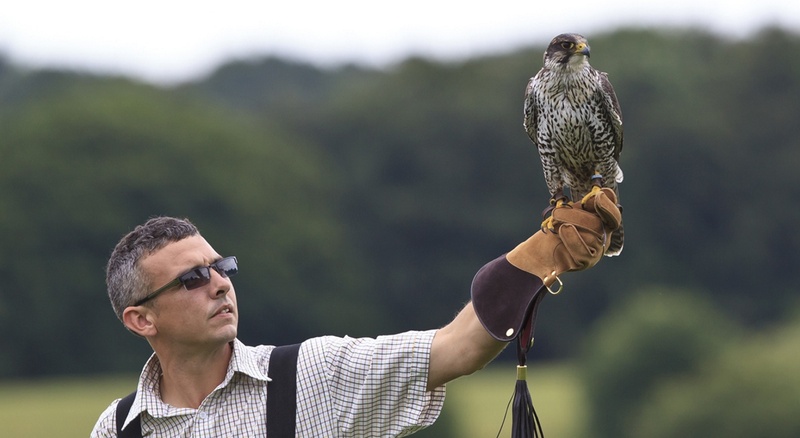 South Wilts Falconry can offer our professional falconry at your very own venue near Wiltshire on a daily, weekly or monthly basis, allowing you to give your very own clients or guests an amazing insight into the art of falconry in Wiltshire. 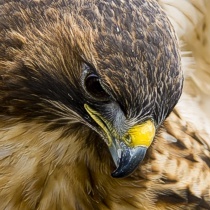 If you have adequate grounds in Wiltshire and wish us to provide falconry or any other service, then we are 100% mobile and can provide you with an excellent falconry service which is tailored to your requirements. 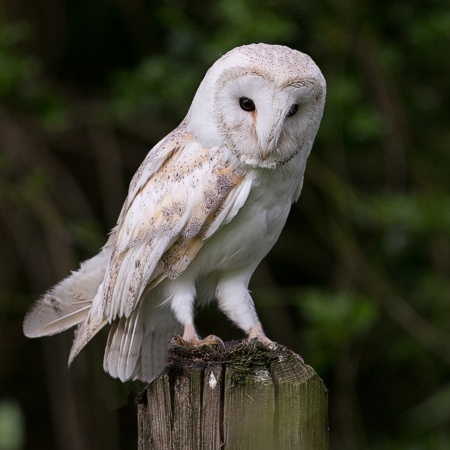 As well as falconry, we also offer owl experiences, bird displays, Bird control & school displays in the Wiltshire area and our fully mobile bird of prey service means that we can also offer a wide range of services in other areas such as Southampton, Berkshire, Sussex & Bournemouth.